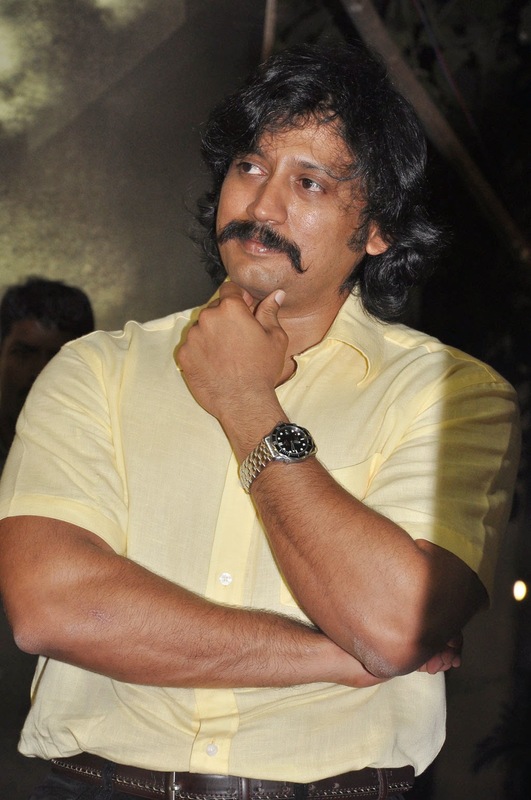 Prashanth was born on 6 th April . 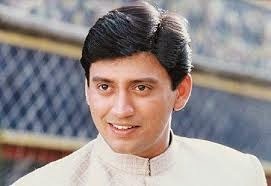 Prashanth is an indain film actor. He is acted in Tamil, Malayalam, Hindi and Telugu Movies. 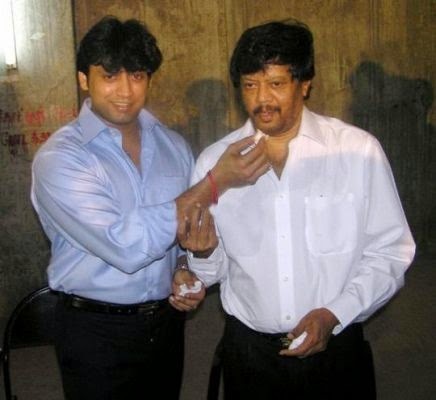 Prashanth was the son of Actor- Writer – Director and Producer Thiagarajan. 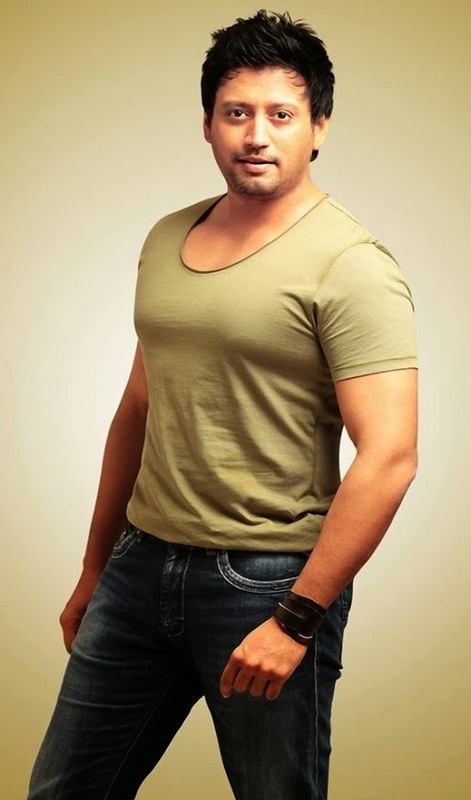 Prashanth started his film career at the age of 17. He Graduated in Music at Trinity College of Music in London . His Debut movie is "Vaigasi Poranthachu". Prashanth was married with Grihalakshmi in 2005. Now he was divorced .